. Published on January 15, 2015 . Do you look for the words “Organic” or “Natural” when buying makeup and beauty products? Unfortunately, these words are often meaningless. Ready for a dirty little secret about the beauty industry? There are virtually no regulations that stop a brand from misleadingly labeling their products, fooling you into thinking you’re getting something “natural” when just about the opposite is true. The problem is that the FDA doesn’t oversee or even have the authority to regulate words like “organic,” “natural,” or “eco”. Full transparency… there aren’t requirements to test chemicals used in cosmetics for safety or even to report product-related injuries. It’s up the company making your beauty products to adhere to the FDA’s guidelines and determine whether it is safe for use. This means that legally it’s OK for companies to toss copious amounts of chemicals, the chemicals you’re specifically trying to avoid, into their cosmetics, slap a “natural” label on it, and sell it to unsuspecting shoppers just trying to get their organic glow on. 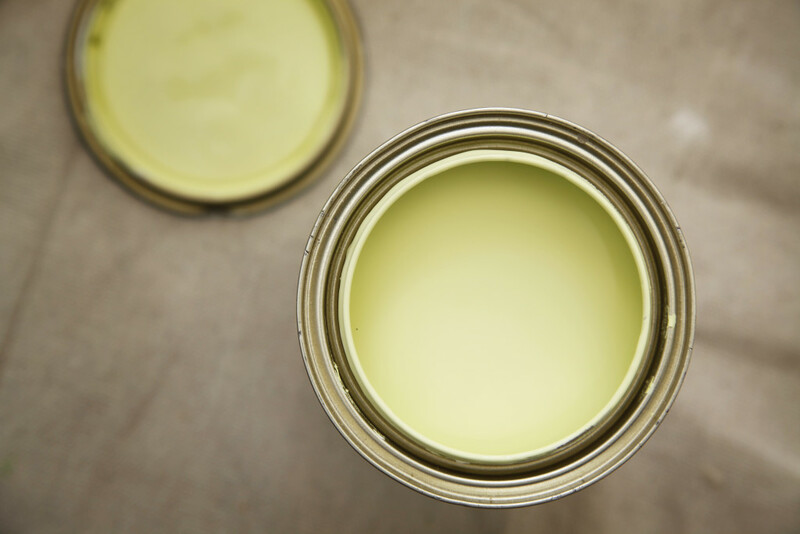 It’s so prevalent, there is actually a term for it: GREENWASHING. Greenwashing happens when brands decide to expose the regulatory loopholes and make you think their products are safe and natural. They take advantage of the fact that many consumers, just like you and me, are willing to spend a little extra on products that are advertised as being safer, more environmentally friendly, and containing fewer chemicals than their competitors. It has happened to even the most conscious of consumers. So all that extra money you’re spending on cosmetics that splash their sleek bottles with words like “organic”, “eco” and “green” across the bottle aren’t all that different from the traditional versions. There are many brands out there who take their labeling very seriously, and there are ways we can protect ourselves. Read the ingredients, not the claims. Checking the ingredient list is the best way to avoid exposing yourself to nasty chemicals. Those 15 letter words can be a little overwhelming and frustrating to decipher so we’ve made a list of the top 10 worst beauty ingredients to avoid. Another way to verify green claims is to look for USDA Certified Organic ingredients in cosmetics and beauty care products you buy. Also, be aware of the many petitions for change that are challenging the beauty industry to move in the right direction. The most notable are the Organic Consumers Association, Campaign for Safe Cosmetics and Environment Working Group. These organizations are working round the clock to let the big names in the beauty industry know that change is necessary and to get the legislature to take the safety of cosmetics much more seriously. Did you know about the lack of regulation for cosmetics? Share your thoughts below.